The rise of China has directly benefited marquee-name architects from the West, providing them with opportunity to design radical forms unable to be physically realized in their home countries due to various socioeconomic factors. And while many of these firms have opened branch offices in China, no Western architect has yet opted to set roots in the region. 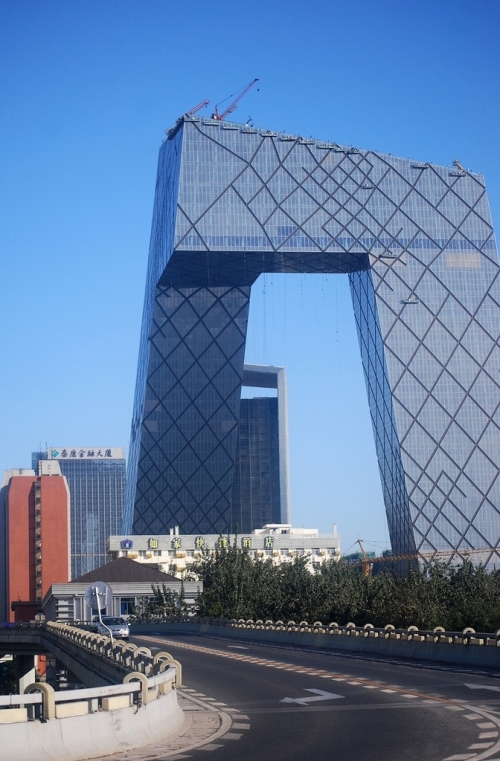 The announcement of Büro Ole Scheeren changes this- and once again affirms the growing significance of China as a laboratory for progressive ideas in architecture and urban design for the 21st Century.